It’s usually only people from Norwich who recognise the name Jarrold. In that area it’s well known as the name of a big department store, and was for a time the name of a stand at Norwich City’s football ground. The Jarrold Group that run the store was also for many years involved both in printing and in publishing. The John Jarrold Printing Museum in Norwich is a lasting reminder of their connection with printing. The name is less well remembered in publishing, but it has a history stretching back almost 200 years. According to the history on the company’s website, John Jarrold had established a printing press in 1815 and was moving into publishing by 1823. Jarrold & Sons, as the business became known, was never a major publisher, but it had some striking successes, notably publishing the first edition of ‘Black Beauty’ in 1877. After that the company history becomes a bit vague about what happened to the publishing business. Wikipedia says Jarrold Publishing was sold to Sutton Publishing in 2007, but the story must be more complicated than this. It seems clear that at least by the end of the 1930s, the publisher Jarrold & Sons was part of the Hutchinson Group, the group of companies put together by Walter Hutchinson. The group included John Long, Hurst & Blackett, Stanley Paul, Rich & Cowan, Skeffington and others, as well as Jarrold and Hutchinson itself. I’m not clear how separate all these companies were. Each continued to publish books under its own imprint, but particularly in paperback, the books increasingly resembled each other, and sometimes books from different publishers appeared in the same series. By October 1936, when Jarrold launched a new paperback series, the Jarrolds’ ‘Jackdaw’ Library, the whole paperback publishing industry in Britain was in turmoil. Penguin’s launch a year earlier had completely changed the basis of competition in the industry. Illustrated covers suddenly looked either old-fashioned or down-market or possibly both. The Hutchinson Group had already reacted by launching a new Penguin-style series, the Hutchinson Pocket Library, just three months after Penguin. Alongside this, it had started the companion ‘Crime Book Society’ series, and also a more down-market series of mostly romances, the Hutchinson Popular Pocket Library. So quite why it needed another paperback series competing in the same market, is far from obvious. Perhaps Jarrold was at this point operating independently from the Hutchinson Group? Perhaps there was some perceived distinction between the type of stories in the Hutchinson Pocket Library and the sort published by Jarrold? In retrospect it seems surprising that they didn’t just combine the series, but at the time they no doubt had their reasons. They were far from the only company to choose another bird’s name for a series competing with Penguin, and the choice of Jackdaw probably owed something to alliteration. 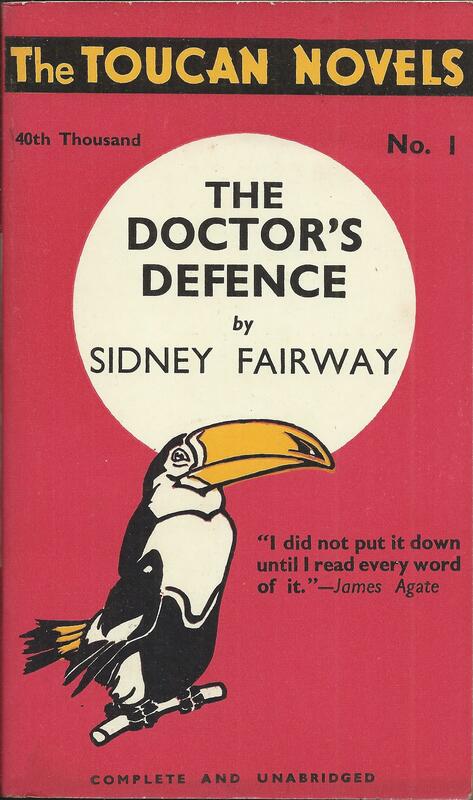 In most other respects they followed the Penguin model directly – same size, same price, same standard designed cover with a strong series branding, same variety of bold colours, same use of dustwrappers in the same design as the covers. In some of the details though they were a bit quirkier. 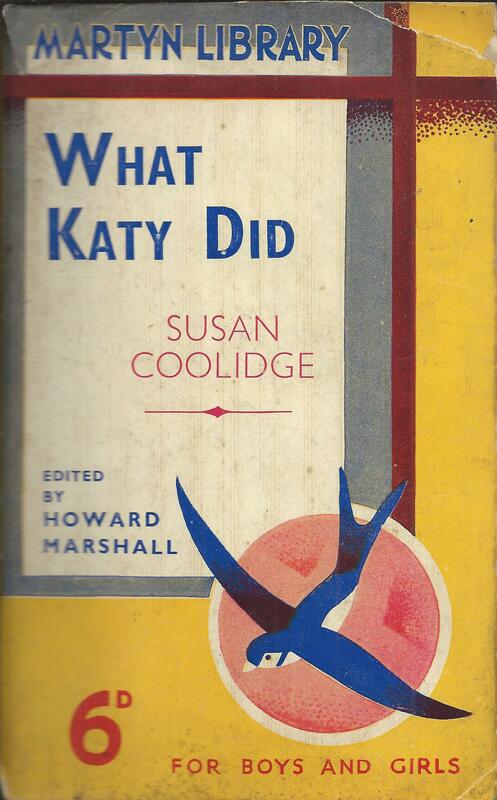 Their title panel, a white circle on the cover, was copied directly from Collins rather than Penguin, and the choice of colours on the books seems initially to be fairly random, rather than representing genre. Later on they came into line with almost everybody else by mostly allocating green covers to crime books. Another quirk was the picture of the jackdaw, which varied slightly from book to book. There were at least five different drawings, all perched on a post and creating much the same visual impact, but adopting different positions. The type of book published was very similar to Penguin. One of Jarrold’s leading authors at the time was Ethel Mannin, and they had already sold paperback rights for two of her novels to Penguin before starting their own series. Now another five appeared in the Jackdaw Library, alongside three others by Margery Allingham, later acquired by Penguin. 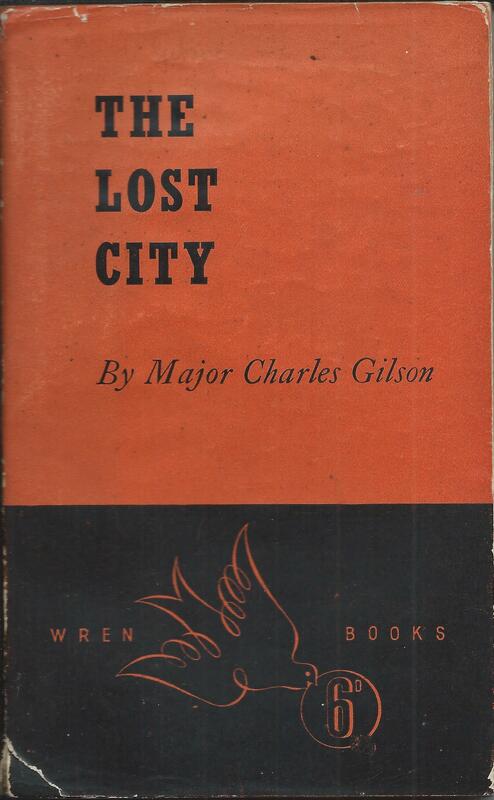 The highlight of the short series though was Lewis Grassic Gibbon’s ‘Scots Quair’ trilogy. All three volumes appeared in the series, although slightly oddly, not in the ‘right’ order. Also included was ‘Spartacus’ written under the same author’s real name, as J. Leslie Mitchell. The first eight Jackdaw books appeared together in October 1936 and were followed by another eight in the first three months of 1937, bringing the series up to volume 16. Volumes 17 to 20 were published in June 1937 before they seemed to run out of steam. Perhaps they weren’t selling well, or perhaps it was just that as a small publisher they didn’t have enough titles to maintain such a fast pace. A further two titles appeared a year later in June 1938, both crime titles, and after another year’s gap the series re-launched as the Jackdaw Crime Series, with the numbering starting again from one. Presumably the crime titles were selling better than the general fiction. But by this time war was on the horizon. 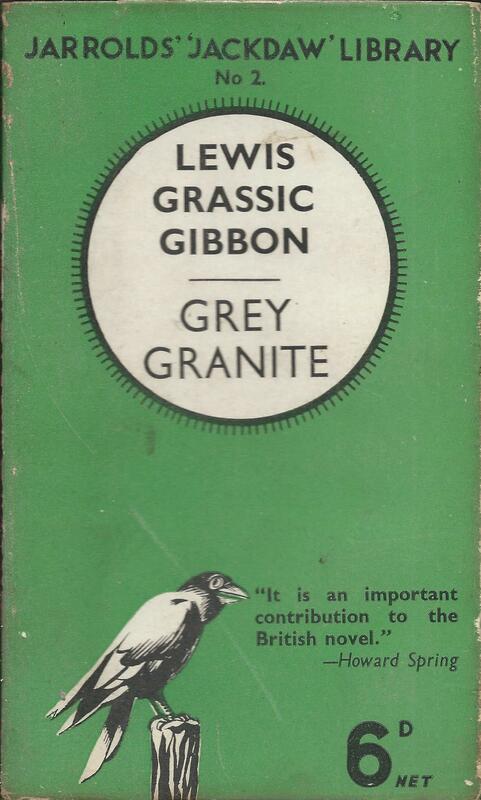 Eight Jackdaw Crime Series titles were published in 1939 and another eight by about the end of 1940. But the books became thinner and lost their dustwrappers as wartime conditions and paper rationing started to bite. The numbered series ended at volume 16, with a few more unnumbered books appearing later, with the price increased to ninepence. The Hutchinson Services Editions later included a small number of Jarrolds Jackdaw titles and there were even a few more Jackdaws published after the war, but that’s another story. As a branded series of paperbacks, the Jarrolds Jackdaw Library really lasted only about four years, between 1936 and 1940. I don’t imagine many people collect them today, or even remember them. They were though an important part of the great flourishing of paperback series that occurred between the launch of Penguin and the Second World War. When Albatross Books was launched in 1932 to compete with Tauchnitz selling English language books in continental Europe, the name was said to have been chosen because it was almost the same word in all European languages. The elegant silhouette of an Albatross was a nice design touch, but it seems unlikely that they started off with the idea of having a bird as a motif and then settled on an Albatross as the most suitable bird. But that seems to be precisely what many other publishing companies did in the years that followed. The first imitator was Penguin Books, who launched their paperback series in the UK just 3 years later. Before the launch Allen Lane, the founder of Penguin, had explored the possibility of a joint venture with Albatross. When that didn’t work, he decided to go it alone, but copied all the principal design features of Albatross, including the use of a seabird as the logo and name of the series. Penguin’s launch in the UK was such a success that a large part of the UK publishing industry felt it had to respond by launching similar series, copying many of the design features that Penguin in turn had copied from Albatross. Perhaps most importantly this meant scrapping cover art and using instead a standard cover design, mostly typographical, and designed to provide a strong identity for the series rather than the individual book. But for several publishers, copying Penguin’s design features also meant copying their use of a bird as a logo. The Hutchinson Group even had two goes at it, with the series of Toucan novels, and the Jarrolds Jackdaw series. When the Lutterworth Press launched a series of children’s books, it looked for a correspondingly small bird and came up with Wren Books. Another publisher of children’s books, Juvenile Productions Ltd., started the Martyn Library, featuring a bird that is presumably meant to be a martin, although I can’t explain the slightly odd spelling. 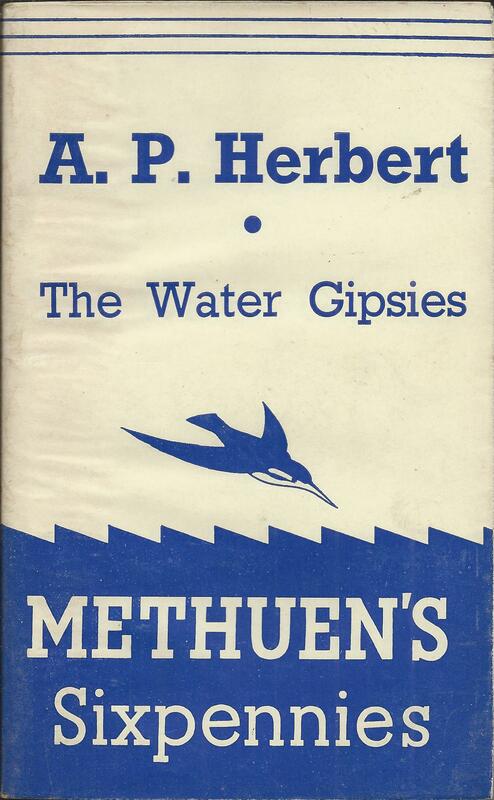 One publisher, Methuen, settled on the kingfisher as a logo, but resisted the temptation to call their series Kingfisher books, choosing instead the more prosaic ‘Methuen’s Sixpennies’. Penguin meanwhile, perhaps concerned that it was losing its distinctiveness, decided to lay claim to all the other birds it could think of that began with a P. So its non-fiction series was called Pelican Books, its children’s series was called Puffin and there was even a short-lived series of miscellaneous titles at the end of the war called Ptarmigan Books. I make that at least eight series of paperback books in the UK given bird logos just between 1935 and 1939, with one later on in 1945. Not bad for the brood of a single Albatross.